Idowest – Shepeteri ft. Slimcase. 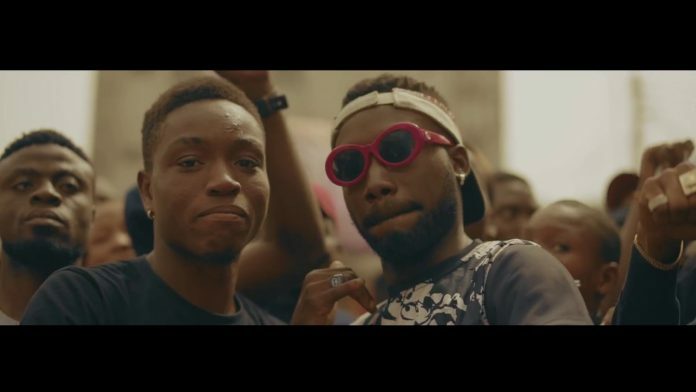 Apparently one of the greatest melodies in the city of Lasgidi, Idowest discharges the visuals to his road bounce banger – ‘Shepeteri’ which highlights “Oshozondi” singer “Slimcase”. The video was directed by Twitch Visuals on areas in Lagos. Watch and share!